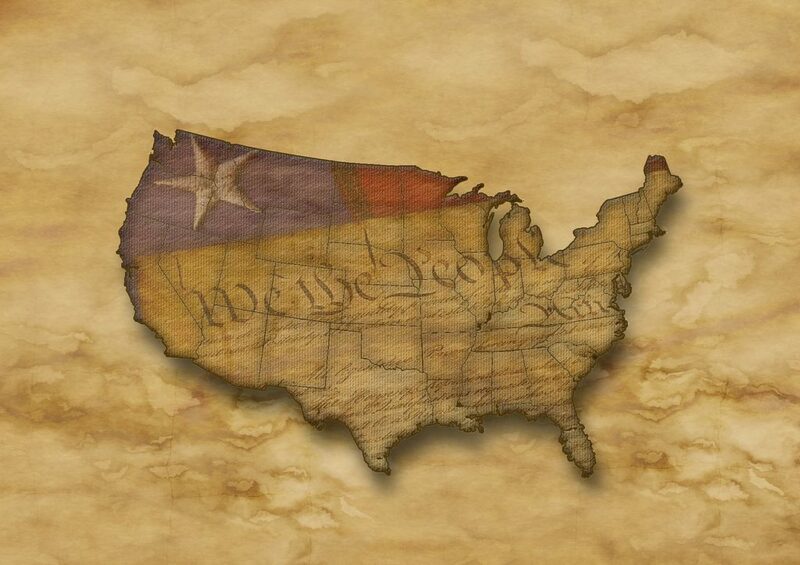 America, Land of the Free and home of the brave – so says our National Anthem. Are we still brave enough to remain the land of the free? We are certainly losing our freedom at an alarming rate. Are we waiting for someone else to show forth courage and secure it for us? It is our freedom and we must take the responsibility to hold onto it! If we are waiting for someone else, that is pure folly. What can we do? First and foremost, we must trust the Lord and pray. Second, we must take responsibility for the conduct of our lives and that of our nation. Third, we must stop tolerating evil and embrace obedience to the law of God. Fourth, we must look for every opportunity to do our duty to God and man. 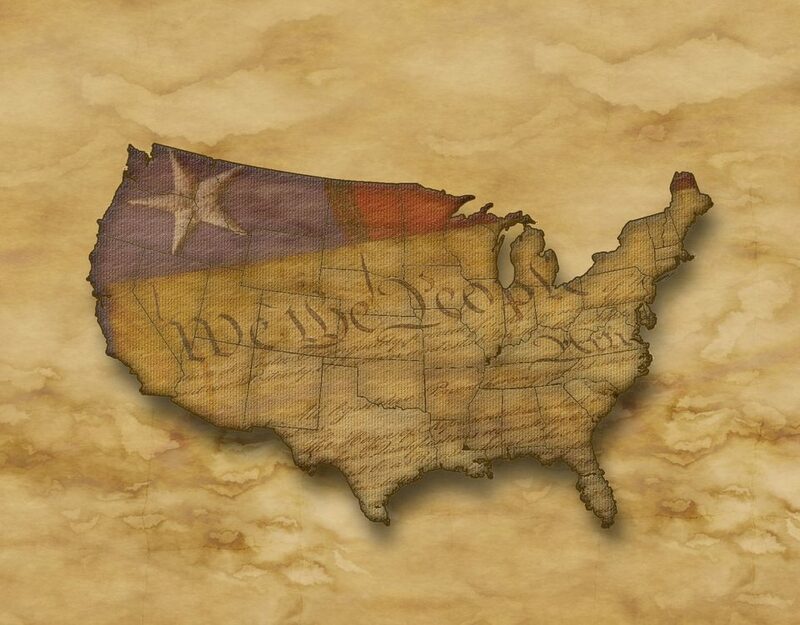 II Chronicles 7:14 says “If My people, who are called by My name, will humble themselves and pray and seek My face and turn from their wicked ways, then I will hear from Heaven, and I will forgive their sin and will heal their land.” Are you one of those “My people”? We deny Him if we claim the name of Christ and don’t do what the rest of that scripture says. We literally take His name in vain. In the Book of Timothy, we are told that we must “study to show ourselves approved, a workman that is able to determine what is true and what is not”. The enemy has come to keep us ignorant and passive and it has been working. If we fail to stand against the lawlessness and the destruction of the family in this country, we will become America in name only. we must obey God rather than man, regardless of the consequences here on earth. This is our unalienable right, memorialized in the United States Constitution to exercise our religious liberty and refuse to participate in such a wedding at our home. We cannot, and will not give up our right. 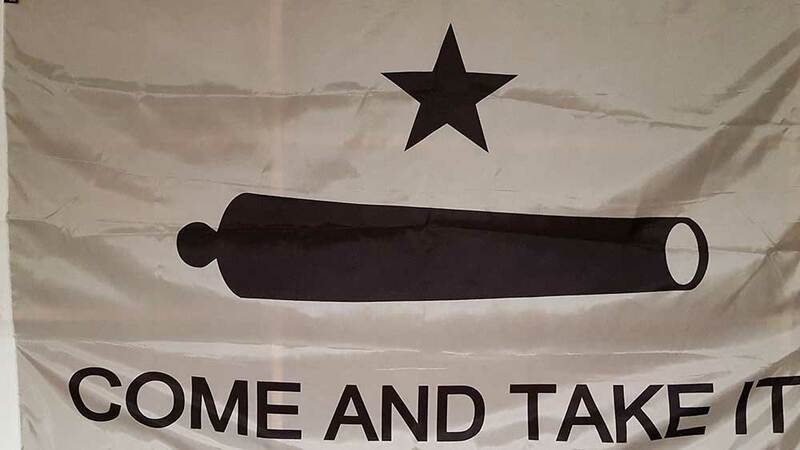 As the brave people of Gonzalez, Texas said in the Texas war for independence, when the Mexicans demanded they give up their canon, boldly said “Come and take it”. The Mexican army tried but was repelled by the courageous men of Gonzalez. I am adopting that stance and declaring “Not on my watch” will you take my freedom of religion and the free exercise thereof. This is a battle that we desperately need you to join. We need your prayers, your encouragement and your support. Come stay at our bed and breakfast and tell people about our wedding venue. Christian bakers, photographers, florist, musicians and venue owners are being destroyed all over the country by the ACLU. They want to stand for what they believe but the whole force of government is being unleashed on them. If they, and I, are defeated then their next target is the pastor and the church itself. They intend to stop the teaching and preaching of the Word of God that does not align with their idea of a politically correct culture. Whole portions of God’s Word will be declared hate speech and outlawed. The tax exempt status of churches will be removed by the government. As we speak, the government is forcing some churches to accept the transgender agenda and provide accommodations for them. Pastors, Christians and church leaders everywhere, please wake up and begin to stand up. Together we can remain the land of the free when we prove that we are the home of the brave.